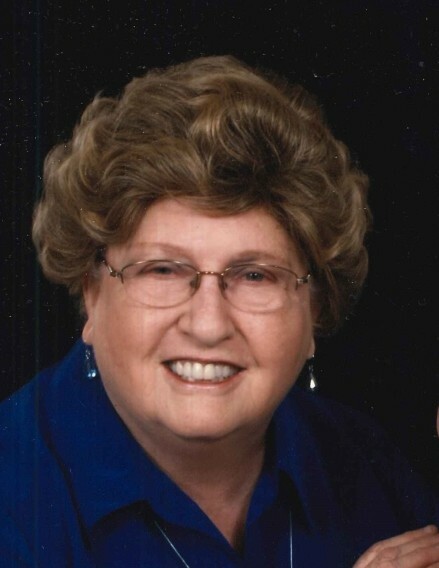 Mrs. Dorothy M. Peele went to be with the Lord on November 22, 2018. She was a loving, Christian wife and mother. Funeral services will be held on Sunday, November 25, 2018, at 6:30 pm at Emmanuel Baptist Church in Carthage with Pastor Eugene Ussery presiding. The burial will be held on Monday, November 26th at 2 pm in Westview Cemetery in Lillington. Dorothy is survived by her husband of 52 years, Kenny W. Peele Jr.; two sons, Kenny W. Peele III. and James T. Peele, Sr. and wife Anna C. Peele; three grandchildren, James T. Peele, II., Kennedy I. Peele and Daniel A. Peele. She is survived by her beloved sister, Peggy West; and brothers, Jack McNeill, Odell McNeill, Tommy McNeill, Jimmy McNeill, Ruben McNeill and Julius McNeill. The family will receive friends prior to the service on Sunday from 5 to 6:30 pm at the church, 632 McCrimmon Road, Carthage NC 28327. At other times, the family will be meeting at Jimmy’s house, 37 Topsail Drive, Angier NC.